Dr. Gerald Grudzen is a Professor of Philosophy and Comparative Religion at San José City College. He teaches Humanities, American History and Comparative Religion. Prof. Grudzen received his MA in Theology from the Maryknoll School of Theology. He completed his Ph.D. in History at Columbia University in New York. 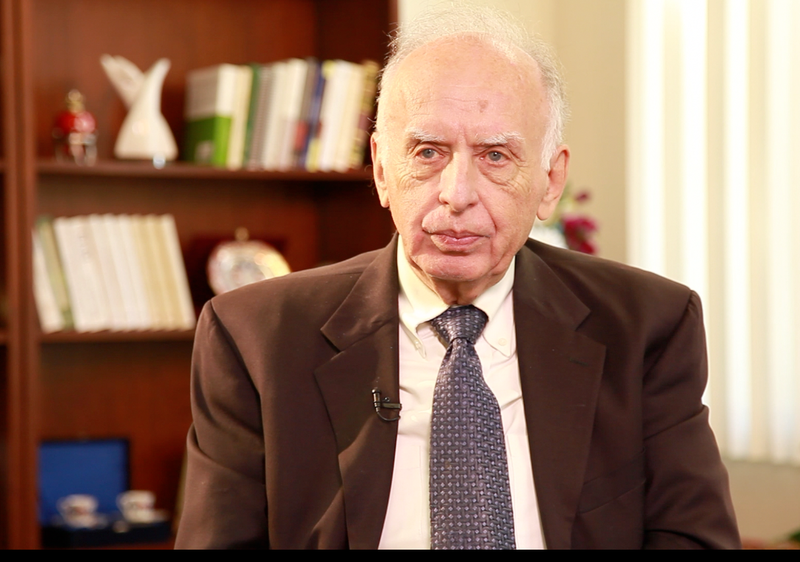 “I would say that the most significant aspect of the Hizmet Movement is its interfaith work. We live in a world that is segregated by different types of classes, groups, religions.. and, in order for humanity to understand that we’re linked together as one family, we need to reach beyond our denominations and realize that we all share a common humanity and a common spiritual principle. “The Hizmet Movement and what Mr. Gulen is inspiring is uniting people around spiritual ideals. And I like the idea in your schools that you don’t really teach religion directly; you teach ethics. I think that’s another hopeful sign that out of this spiritual movement you’re bringing people together of different religious-cultural backgrounds, but they’re uniting around a certain ethical principle of love and care for humanity and service of humanity.